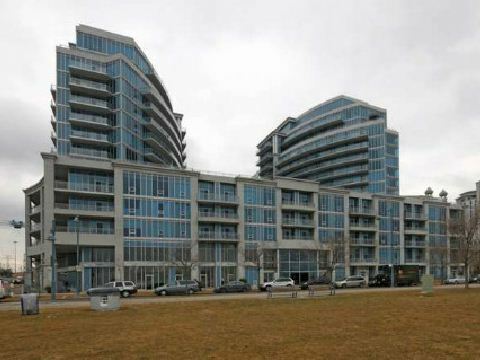 W2464195 – Featuring another great unit for sale at 58 Marine Parade Drive #318. Convienant location that is steps to the lake, park, bike paths, trails, downtown Toronto, TTC transit, shopping and the QEW. 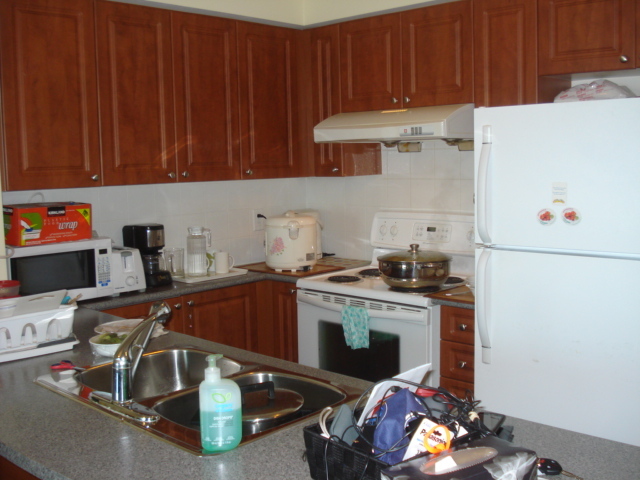 This is a one bedroom unit at approximately 600 square feet. It has a sunny west exposure with stunning lake views. Upgraded with stainless steel appliances, granite counters, laminate floors through-out, 9-foot ceilings and a large balcony with 2 walk-outs. Includes 1 parking space. Amenities include: indoor pool, gym, exercise room, guest suites, theatre, party room, business centre, 24-hour conceirge, security system, car wash and visitor’s parking. Categories: Deal of the week, Listings | Tags: 58 Marine Parade drive #318, affordable condos in toronto, buying first condo in toronto, condominium, etobicoke condos, etobicoke condos for sale, explorer monarch, first time home buyers toronto, Greater Toronto Area, keller williams director of technology, Keller Williams north York, keller williams toronto, kirby chan, lake shore condos, lakeshore condos, looking for a realtor toronto, Marine Parade, Real estate, toronto, toronto condos for sale | Permalink. 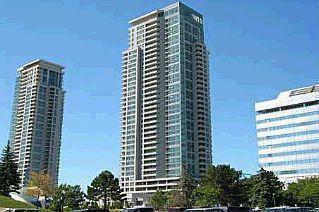 Luxury Monarch Condominium, conveniently located near Scarborough Town Centre, LRT and Highway 401. 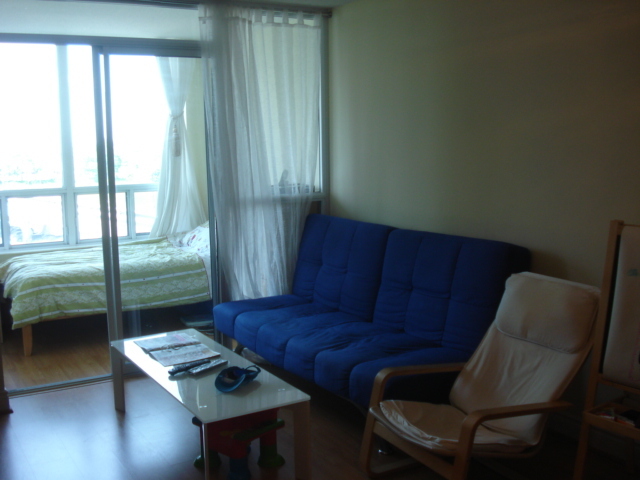 This is a 1 bedroom plus a den unit with a west exposure. The den can be used as a second bedroom. Walk out to balcony from den. 24 hour concierge & security. Spotless unit shows like a model unit. Amenities include elegant guest suites, fitness room with his and her change rooms, saunas, in-house theatre, billiard room, table tennis, indoor pool, virtual golf, car wash bay, move in and enjoy. Categories: Deal of the week, Listings, Toronto Condos | Tags: 50 brian harrison fsbo, 50 brian harrison way, 50 brian harrison way #508, 60 brian harrison way, 60 brian harrison way for sale, affordable condos in toronto, bendale condos for sale, best deal at 50 brian harrison way, condos scarboro town, first time home buyers condo, keller williams director of technology, Keller Williams north York, kirby chan, monarch condos, scarborough town condominiums, Tridel Condos, woburn condos | Permalink.